Get Your Music Video in Rotation at Retail Outlets Across Canada. MusicOpps.com is selecting music videos for inclusion in international programming at over 800 high-profile retail outlets across Canada. Music videos selected for rotation will be played at popular Canadian indoor and outdoor mall chains, national retail shops, restaurant chains, fashionable retail plazas, fitness centers and well-known big box retailers. Content acquisition teams specifically requested Pop, Pop/Rock, Dance, Electronic and DJ music videos in French* and English. Programmers are seeking family-friendly, up-tempo, high-energy, feel-good music videos for immediate programming. All up-tempo Pop, Pop/Rock hybrids, Dance, Electronic, DJ, and high-energy, feel-good music. All French dialects accepted. New and old releases are welcome. - Music videos must be well-produced, professional, and ready for public performance. - Footage/Music must be appropriate for the application it will be supporting. Music videos submitted will all be reviewed thoroughly by MusicOpps.com staff. All Music videos that match the submission criteria will then be passed along to the content acquisition teams for consideration. 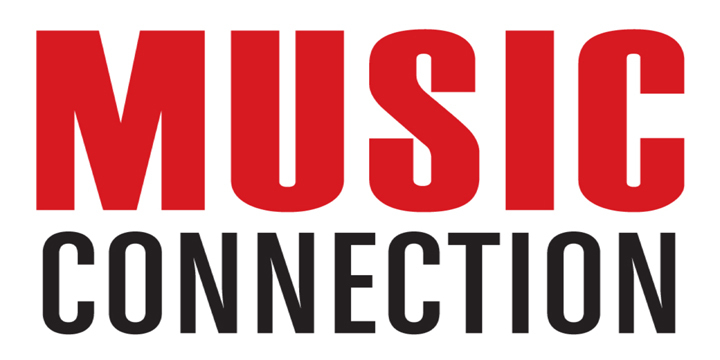 If selected by the network, MusicOpps.com will provide all information necessary for addition into rotation and will request all necessary files. - A YouTube, Vimeo or DTube link of your music video (for producers to stream). - Broadcast ready file (.Mov and .Mp4 files are acceptable).